Our Trident Shades for Sky Hatches are the perfect blend of practicality, versatility, and style. 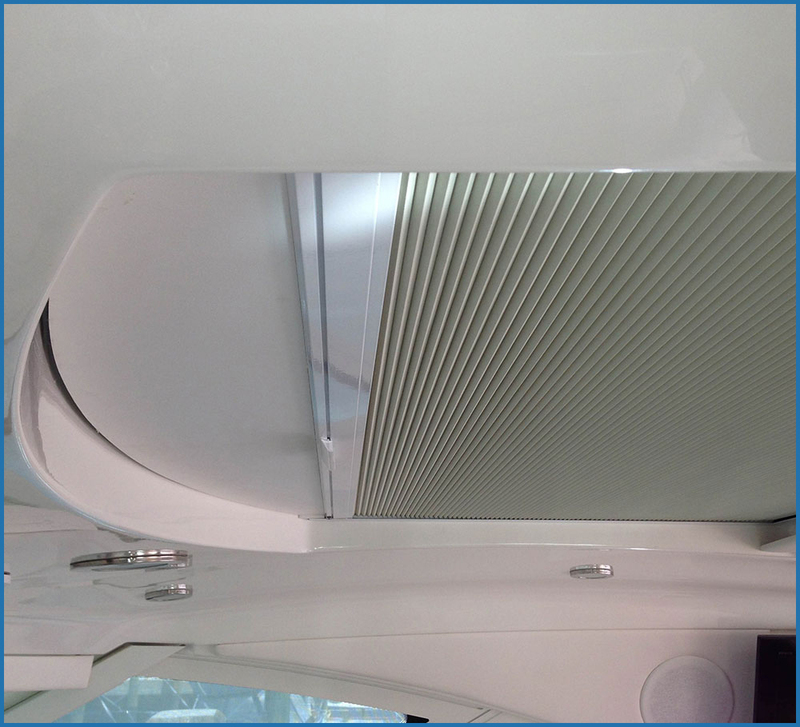 They can be designed and manufactured to fit most sky hatches and come in an assortment of fabrics and colors. We can even manufacture them with dual fabrics so you can have the best of both worlds if needed. 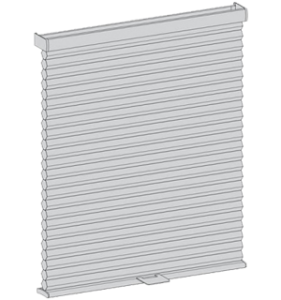 By utilizing all low profile components our Trident Shades take up very little space. In addition, they work on an easy to use tension system that will remain in place during the roughest of seas.